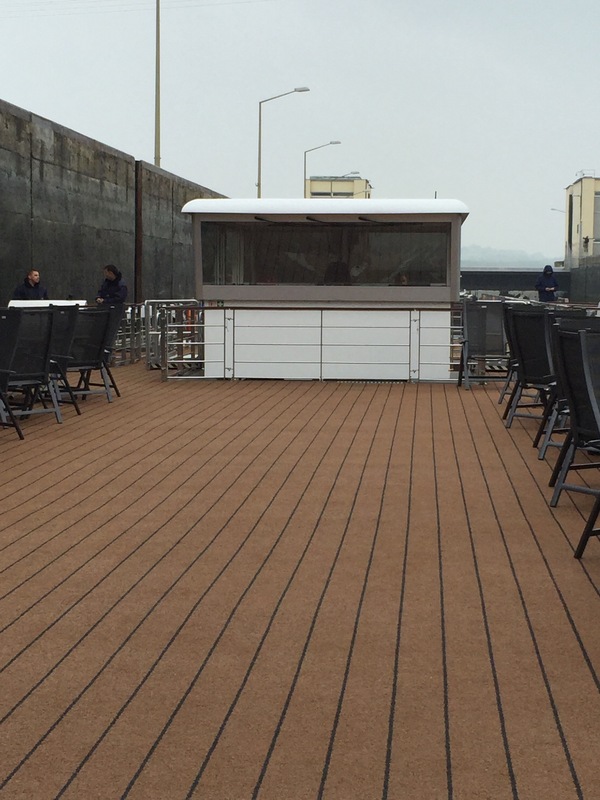 While traveling to Melk, the Viking Var gave passengers the opportunity to visit the wheelhouse of the ship. This is where the Captain navigates the ship, and plots future courses. The ship has 3 captains, working different shifts. To be the main captain, it takes at least 10 years of training. The wheelhouse can also retract by dropping down into a hole below, to avoid hitting low level bridges.